Since the devastating 2010 earthquake that caused more than a quarter-of-a-million deaths and left the nation’s infrastructure in tatters, Haiti has moved off the front page of US newspapers and far from the minds of most Americans. 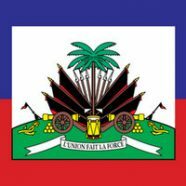 Unfortunately, despite major international relief efforts, for many Haitians the suffering continues – especially in the area of health care. Absent a sustained nationwide solution to this problem, small targeted medical missions offer the best hope for otherwise marginalized populations. 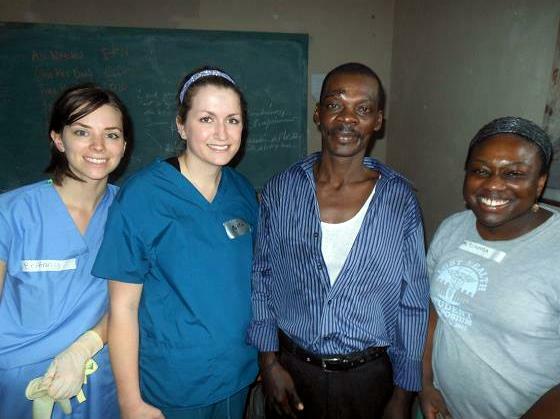 A group of University at Buffalo medical students committed to providing healthcare to the world’s most vulnerable people is seeking support for a medical mission to Haiti under the guidance of our friend Dr. David Holmes, Director of Global Health at the University at Buffalo. 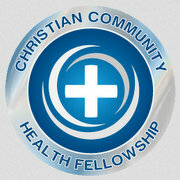 Dr. Holmes has many years of experience in international medicine, including time in Haiti. Initially the group had four doctors from the Buffalo area signed up to join them, but two have had to withdraw, leaving a critical gap of two open leadership positions to fill. Please contact Dr. Holmes immediately for more information if you are interested. Specifically, our intent is to establish a five-day mobile-clinic in the village of Fontaine, roughly 100 miles north of the capital Port-au-Prince. Currently, the residents of Fontaine must walk more than two hours for the nearest chance of medical care, which is at best hit or miss. At the mission clinic, they will be able to receive a range of services, including primary care, prenatal and gynecological care. The clinic will be run out of St. Gabriel’s school, which is sponsored by the American organization, Friends-of-Fontaine and where one of our group members has focused much of his work. Our goal is to build a lasting and sustainable partnership between the Buffalo medical community, the people of Fontaine, St. Gabriel’s and Friends-of-Fontaine. If you would like to support the students financially, please click here.